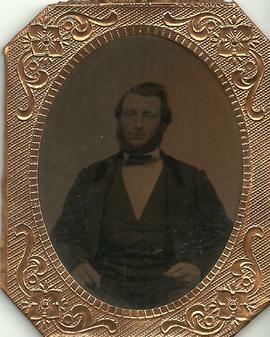 Item is a photographic print copy of an original portrait of George King Etter. 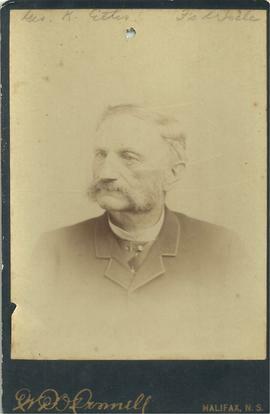 Photographed by W. D. O'Donnell of Halifax. Item is a list of gifts and givers for John and Mabel Alward’s 11th wedding anniversary. Donations from family and friends amounted to $15.60. Item is a newspaper clipping announcing the celebration of John Willard and Jennie Grace (Snowdon) Wry’s fiftieth wedding anniversary.